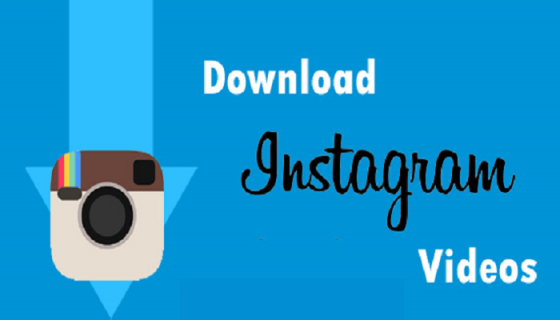 4 Ready to Download Instagram Videos?? Instagram is probably the new kid on the social media field. But it has already become viral. Instagram is neither a micro- blogging site like twitter nor a virtual friendship based platform as Facebook. It focuses only on visual media (not at all like YouTube). However, you can follow people there. So that, you will get their future uploads’ notification. Instagram is not available for PC. You can access it only via your smartphone. This makes it unique comparing with every other social network available today. Started the saga in 2010, Instagram is getting more and more popularity. About 150 million daily active users, 60 billion total photos, 55 million new uploads, 1.2 billion likes (both per day) and what else do you need to know its fame? I have already said that Instagram is an app. 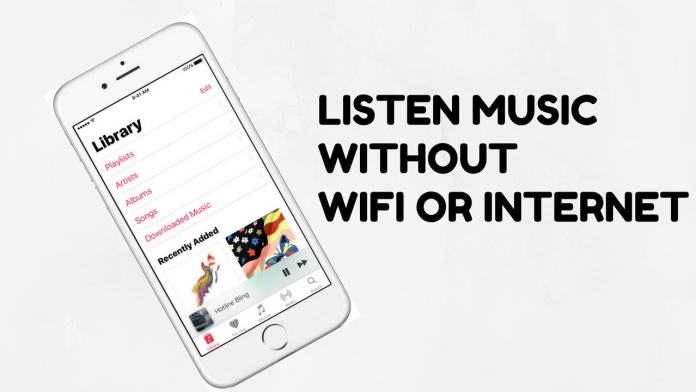 The official app is available in Google Play Store, Apple iTunes Store, and Windows Store. If you are a Blackberry or Symbian user, satisfy yourself with third- party apps. Official apps are unavailable for both. Maybe you already know that Instagram allows users to post videos. You have posted some if Instagram is nothing new to you. Yeah, it offers an option to post videos longing 15 seconds maximum. What do you do when you find a fantastic video on Insta? Nothing!! You can do nothing other than sit back and watch. There is no option to download. That’s why I am here with an unofficial guide to download Instagram videos onto your computer, smartphones, and PC. You have to have the link to that particular video that needs to be downloaded. As the platform is not available for PC, copy the link from the app and transfer it to your computer. That would be the best deal to download onto the system. Maybe you know how to copy the URL of a video. However, I am sharing it for newbie users. 1. 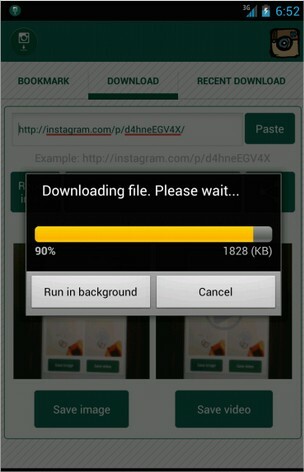 Install Instagram on your smartphone or tablet and open it. 2. Find the video on the app you want to download. 3. On the bottom of the video thumbnail, you can see Comment and Like options on the left. There are three vertical dots on the right. Tap on the dots. 4. Now, you see two options, Copy Share URL, and Report Inappropriate. Choose the first one. As soon as you select it, the URL will be copied to your clipboard. 5. Transfer it to your PC if you want. Or else, the video can be download only using the smartphone or tablet. I have found two methods to install Instagram videos onto your PC. No big deal, just two simple methods. Dredown is an incredible website using which you can download videos from almost every social network (Instagram, Facebook, Twitter, Youtube, Vimeo, Vine, Dailymotion, MetaCafe, Tumblr, VK, etc.). 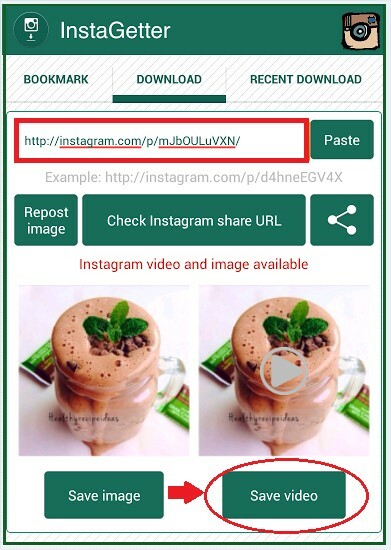 Follow the steps given below to download any video from Instagram. 1. Click here to visit the Instagram page of dredown. 2. A field is provided to paste the video URL. Read under the previous main heading to have an idea of how it is done. 3. After pasting the URL, click on DreDown! This action persuades the website to catch the media file. 4. You will soon get a download link. The download process will be started within seconds after you click on it. 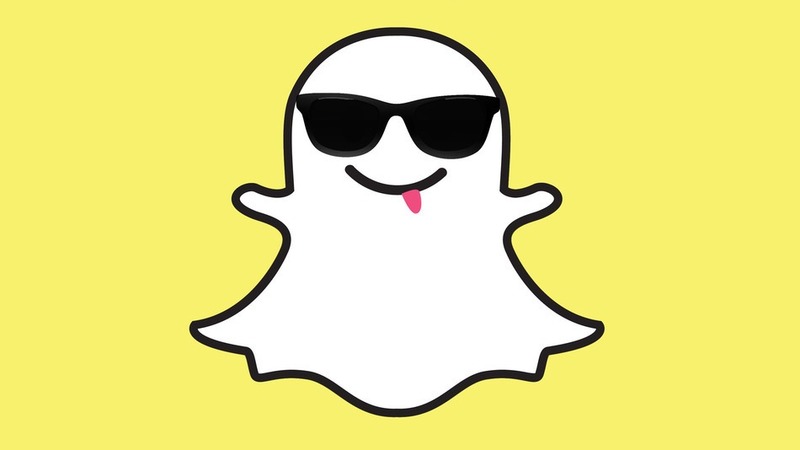 As Instagram videos are not lengthy, it will not take much time. Torch is a chromium- based web browser that can serve you with diversified functions. Other than browsing, it can be used to download videos, torrents and to share websites via social media. 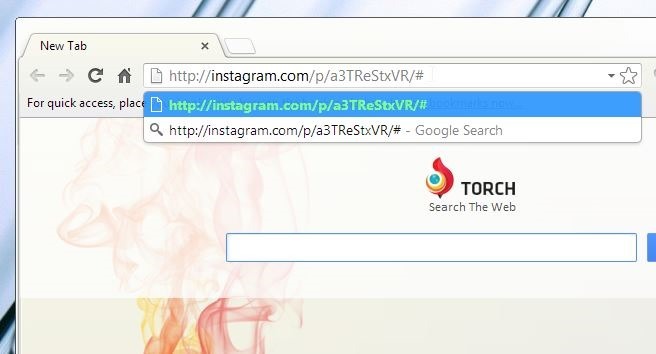 Here, I am going to show you a method to download Instagram videos using Torch browser. 1. Download Torch Browser. Set up file is a light weight one. So downloading will not keep you wait for long. 2. After that, open it. You can see many options like downloading torrents. 3. Paste the video URL into the address bar and press enter. 4. The video itself will be played in the browser and after a few moments the complete media will be grabbed. Then, press on Video right to the address bar. That’s all. Downloading will be started right away. I am assuming that you are an Android user. Instagram’s official Android app has no option to download a video. That’s why we need backdoors. Don’t worry. Downloading Instagram videos onto your smartphone or tablet is not a Herculean task. The only prerequisite is an app. 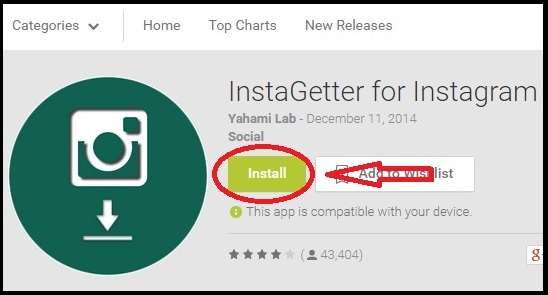 You need to download InstaGetter (available on Google Play Store for free download). 1. Download InstaGetter. If you feel any difficulty to download from Play Store, search on Google (only work for Android devices, so don’t do the fruitless task of downloading Android app file with your iOS or Windows device). 2. Launch the app on your device. 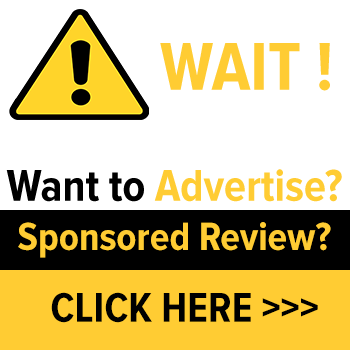 Before proceeding to the next step, be sure that you already copied the video URL. 3. Like you saw in previous methods, a field is provided here also to paste the URL of the video that you want to download. #4. Then, you will get two options. One, save the image and the other one, save the video. Choose the second one. The video will be downloaded in seconds or minutes according to the file size. That’s all you have to do. Is it a complicated task!! Ready to Download Instagram Videos?? Now you know that downloading Instagram videos are no big deal. No matter which device you are using, it is the matter of a few clicks or taps. The three methods explained above are the simplest ways to get Videos from Instagram to your gadgets. Let me know if you have any other methods to add on. I will update the article for sure. And, don’t forget to jot down your valuable opinion via comments. I am waiting for your response. Share this post with your friends. Maybe they are struggling to find a way to download Instagram videos. Help them with a click.